SAU ladies! We’d like your input. Tell us what you like in a man: hairy, or baby face? Take our poll and see where the results fit in our next issue. Facial hair is attractive on men if it is well groomed and trimmed. 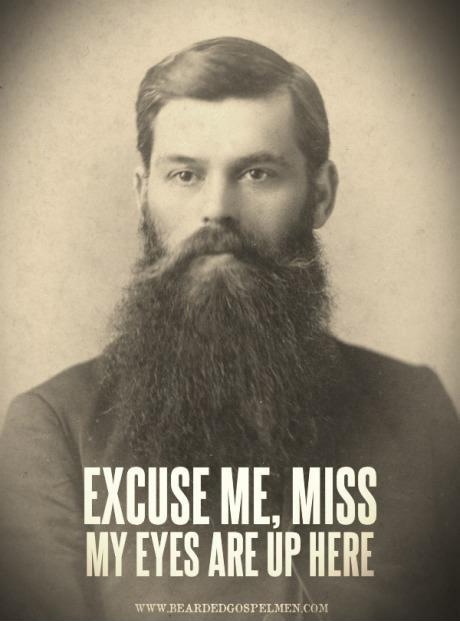 However, when it comes to kissing said facial hair covered face, that’s another story– I’m not a fan of beard burn. To look back woodsy or to get kisses, that’s the question.